Out of time! 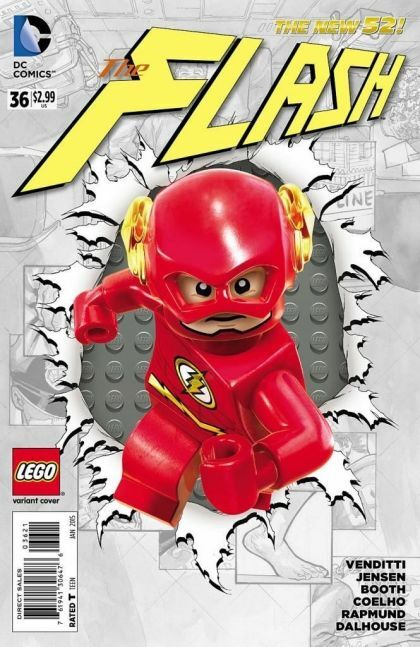 The Flash is trapped in a bizarre, lost land terrorized by castaways from the past, present, and future. But that leaves Central City without a hero...or does it?